On July 19th I was interviewed by Hanneke Groenteman for Radio 1 Programma Nooit Meer Slapen. To listen back click here (Dutch only). 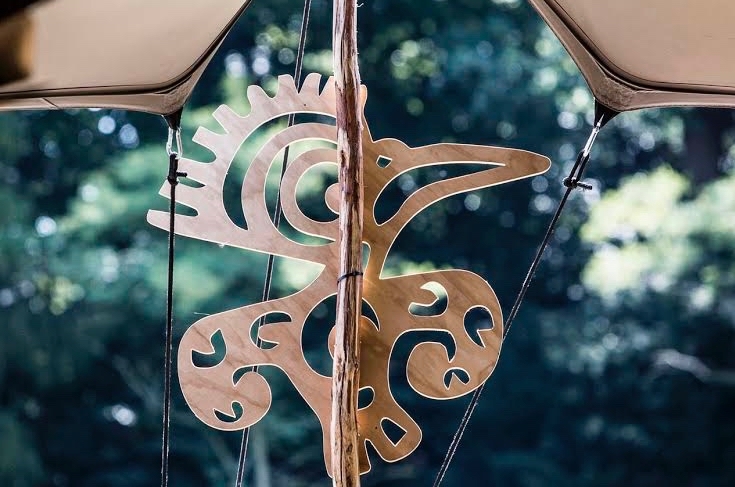 On Saturday July 21st I’ll be playing at Wonderfeel Festival: classical music and many more things and surprises, set in the midst of a forest area! 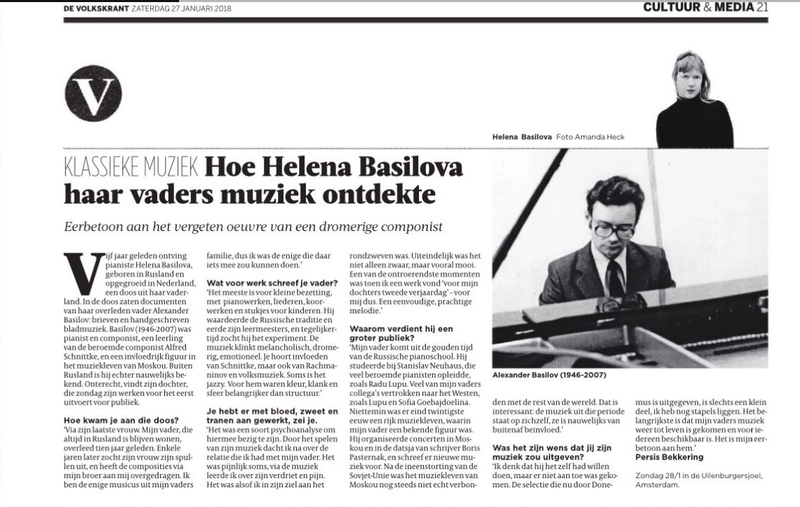 Read the latest Volkskrant Article here. 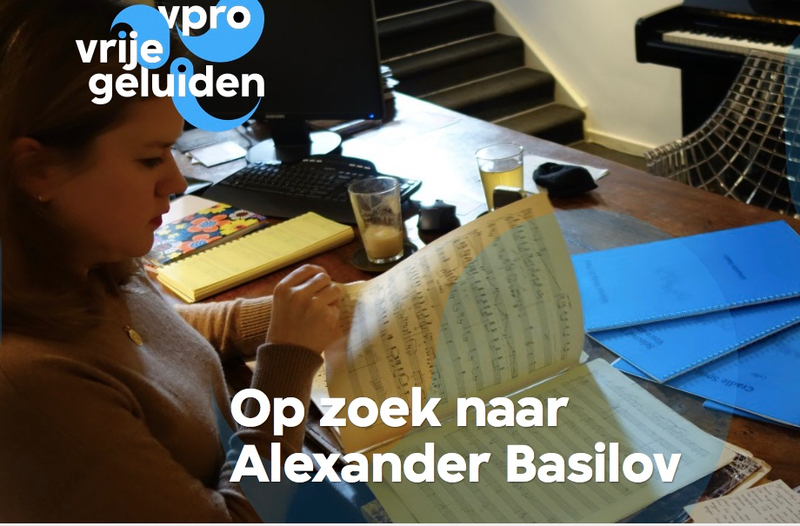 Extra interview posted today on VPRO’s Vrije Geluiden Webpage!